Saturday July 28, 2018 - Speaker of the National Assembly, Justin Muturi, has directed Parliamentary Committees to stop summoning suspects or individuals already being investigated or facing court charges, unless they have new information besides the one being prosecuted. 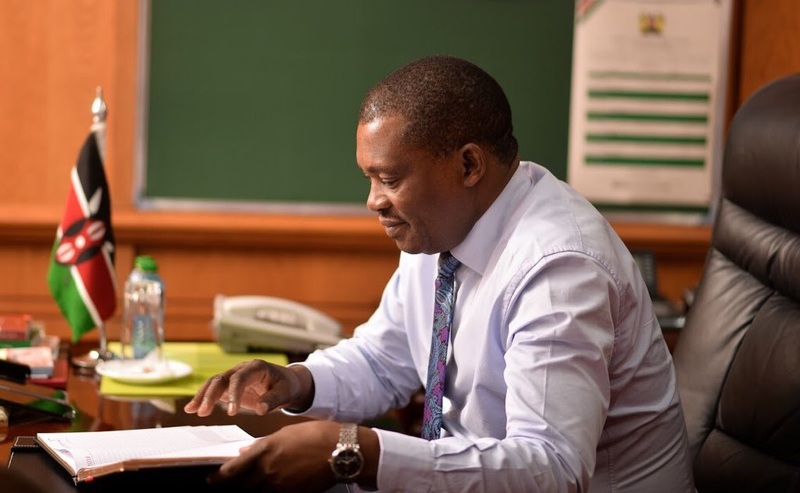 In a memo to all the Parliamentary Committees on Thursday, Muturi said he has received reports from those who have been summoned that some committee members have been demanding for bribes to cover up investigations. The Speaker said some members have been extorting money from witnesses or persons of interest to sway reports. Muturi warned that committees should be diligent to avoid wasting public resources on doomed investigations. Parallel investigations do not, however, preclude the work of the committees. “Where persons who are being investigated are charged in court and prosecution commences on the same matters that are before a committee, I see no use in the particular committee proceeding with the matter, unless there is new information different from those being prosecuted in court,” Muturi said.